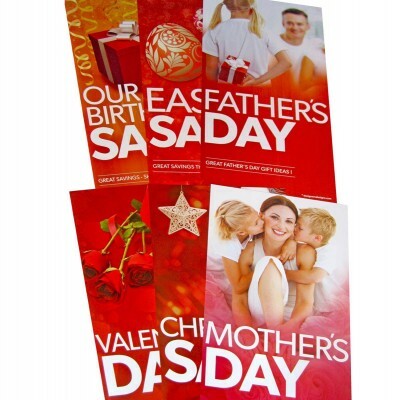 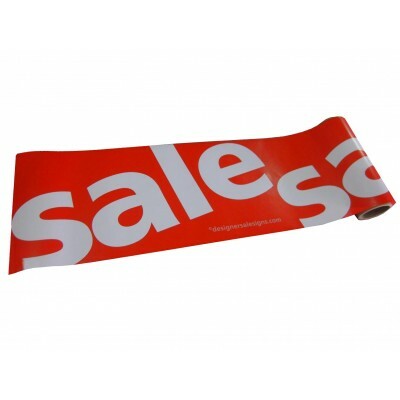 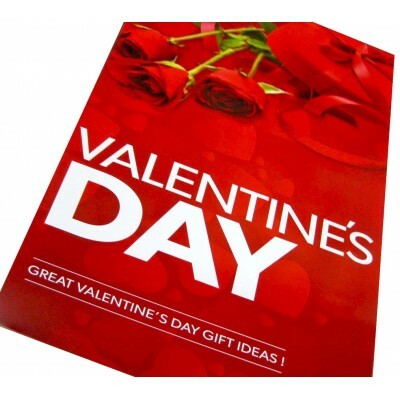 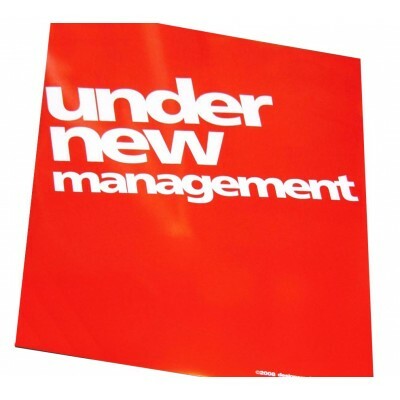 Sale Posters take the first place among the retailers marketing tool. 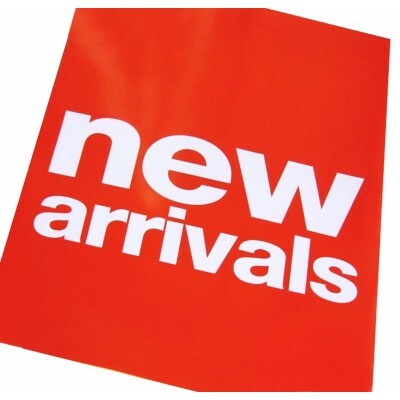 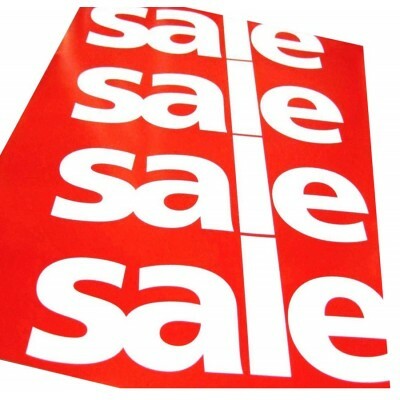 Do not hesitate to order your Sales Signs and Sale Posters today, and start your SALE tomorrow! 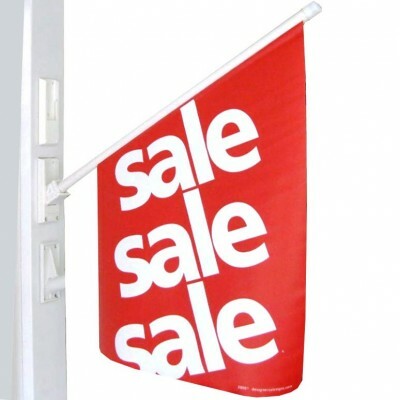 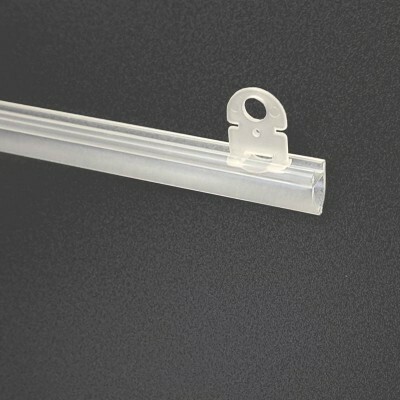 Throughout the store, they can be applied to walls, counters and doors, but the most effective way to display your Sale Signs is to suspend them from the ceiling, using any number of methods , including the Sale Poster Hanging Hardware that can also be ordered at Shopfittings Store. 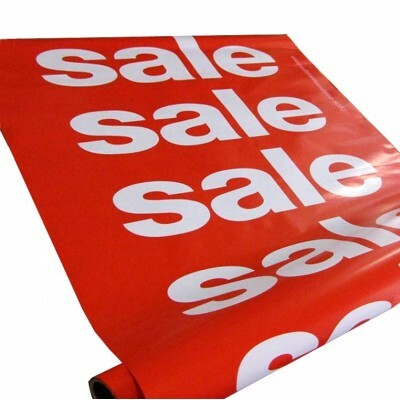 If you have relatively high ceilings , you can display them above the major traffic flow areas creating high impact messages that can boost your sales. 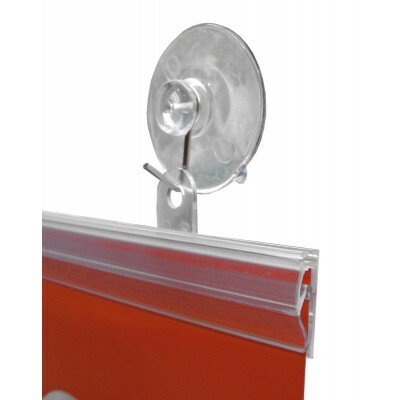 If your ceilings are low , just place them above your product displays. 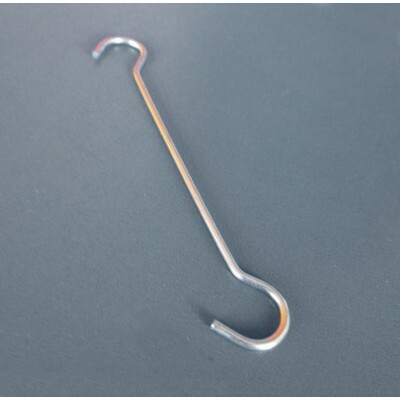 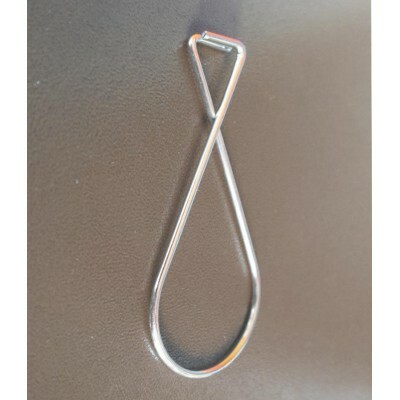 This also assists in creating a “triangle shape" for your display, creating the stock presentation method strongly recommended by retail merchandising experts. 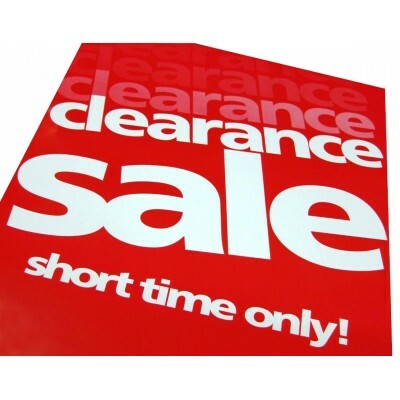 There are differing ideas regarding the best way to create an ideal SALE environment, experts agree that it is crucial to use basic common sense when deciding on the winning Sale Poster display formula for your store. 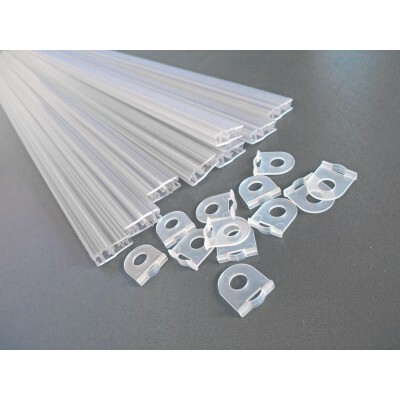 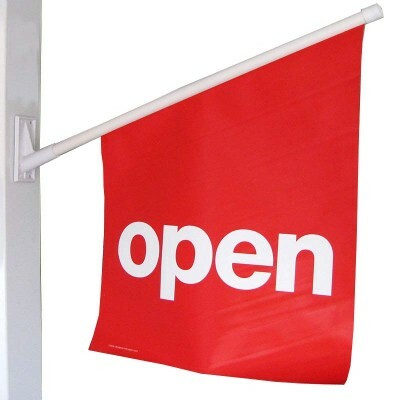 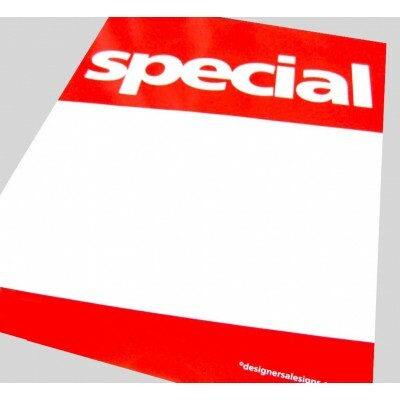 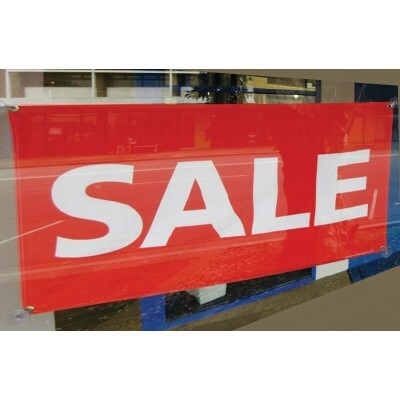 Ensure that your signage are the most visible items in the store. 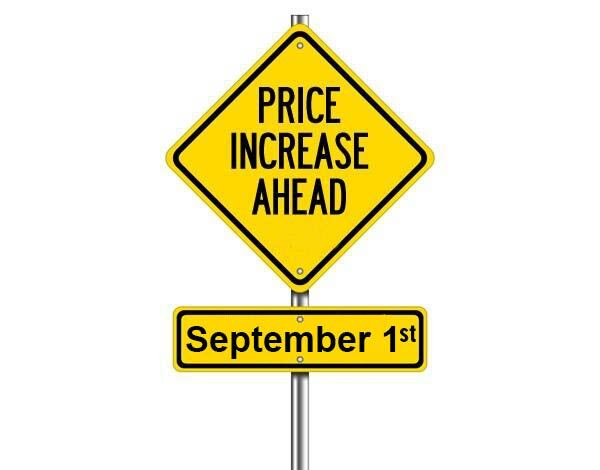 High impact is a must! 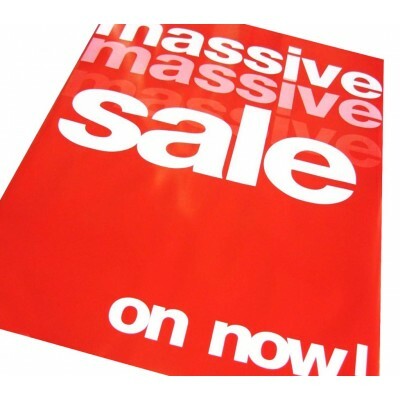 Using bold, stylish Sale Posters can create great visual impact within the store. 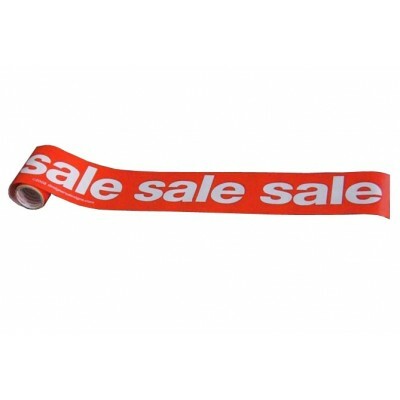 Are you ready for a GREAT SALE? 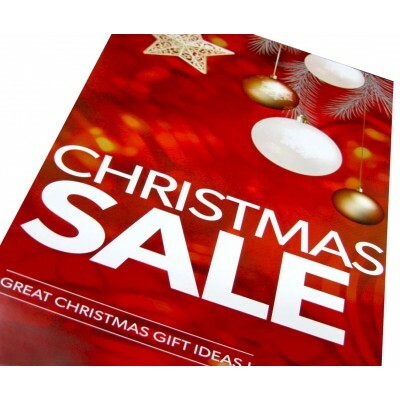 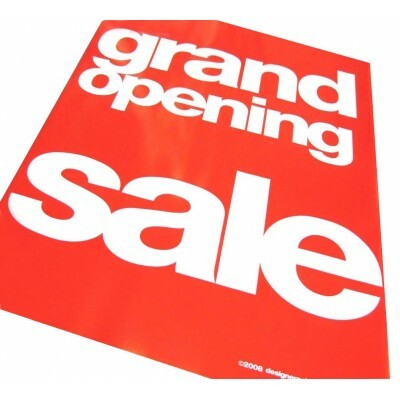 Our massive Retail Sale Posters, Shop Signs and Sale Banners range includes - Christmas Sales, Sale Posters, Clearance Sale Signs, Sale Signs, New Year Sale Signs, Boxing Day Sale Signs, Moving Sales, Grand Opening Sales, Closing Sales, Buy One Get One Free Signs and more. 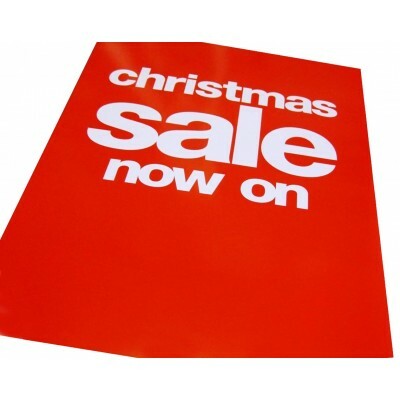 Each poster is 1m H X 53cm W 2 x "Birthday Sale Posters" 2 x "Easter Sale Posters" 2 x "Father's Day Posters"2 x "Valentine's Day Posters" 2 x "Christmas Sale Posters" 2 x "Mother's Day Posters"